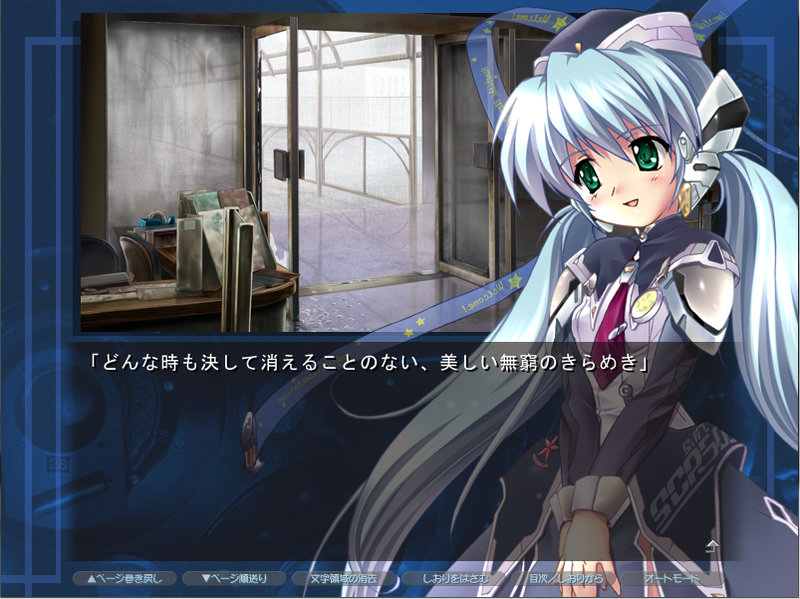 Planetarian is the first visual novel I played from start to finish in Japanese. 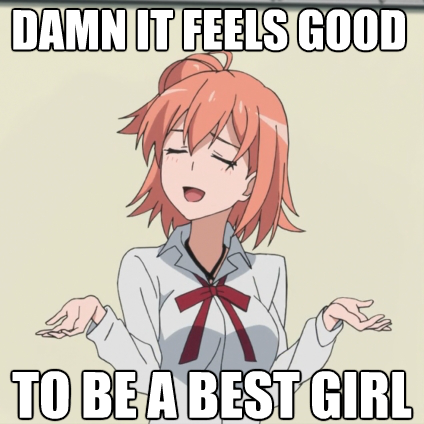 I suppose it will always hold a special place in my heart just for that reason alone. It’s short and accessible (only about 3-5 hours long), and also one of the very few Japanese visual novels with an official English release, so I recommend at least giving it a shot if you’re interested in this branch of visual media. While we’re talking about Planetarian, now is a good time to mention that the game is half price on Steam at the moment. The offer ends on the 22nd of June (or the 21st, depending on your timezone), so snap it up while you still can!